"My favorite part of the bath and body section in the drugstore is all the colorful loofahs!" 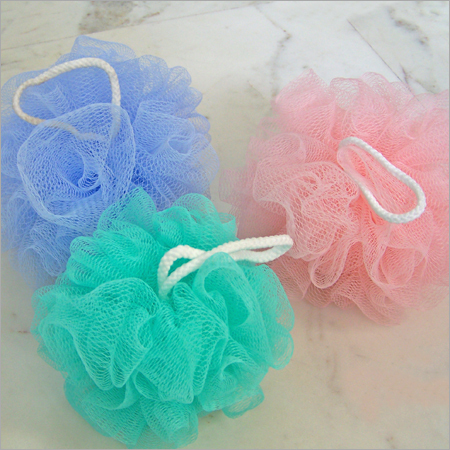 "Natural loofahs come from the luffa plant. Some people eat it too so they are clean inside and out!" "1887, from Egyptian Arabic lufah, the name of the plant (Luffa ægyptiaca) with fibrous pods from which flesh-brushes are made."